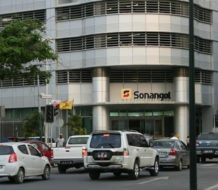 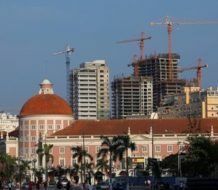 Angola's inflation slows to 32.58 percent year/year in May - Africa M.E. 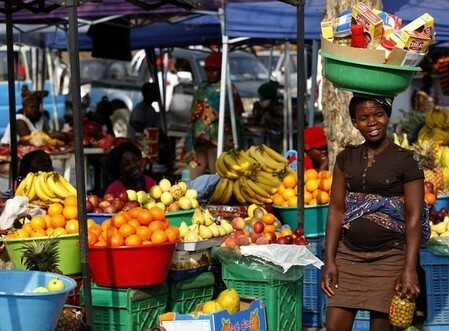 LUANDA (Reuters) – Angola’s inflation slowed to 32.58 percent year-on-year in May from 34.8 percent in April, according to data on the national statistics agency’s website seen by Reuters on Monday. 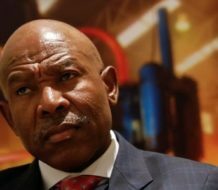 Price increases on a month-on-month basis slowed 1.6 percent in May compared to a 1.8 percent previously.